This feels like the first Normal Real Estate market in many years. That is if you can even define or remember what “ Normal “ really feels like. Gone are the bidding wars and gone ( for now ) are the days when homes were selling in mere days. For buyers there is now good selection and no pressure to make that big commitment. For home owners trying to sell, patience is required and making sure you list your home at 2012 price levels which may be 5 to 10% below where they were a year ago. This all being said, when you price your home correctly we are seeing buyers show up with offers. 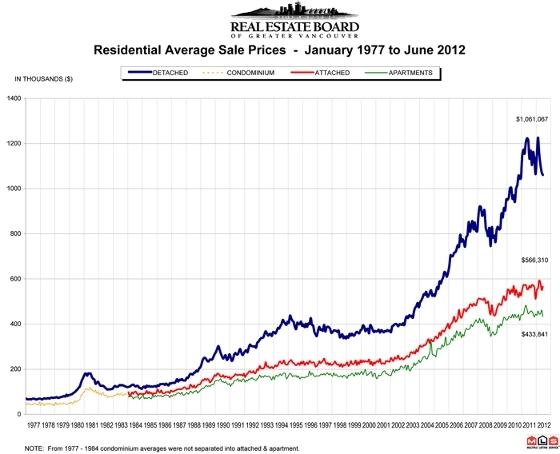 Sales of home across the Greater area of Vancouver are at levels not seen since 2000! Overall, prices still seem to be holding with some price softening in specific markets only. Vancouver’s Westside looks to be one of those markets. Fewer buyers from China, tougher mortgage regulations and concerns over the global economy are all weighing on consumer confidence. I predict these market conditions will continue through the balance of 2012 with further price softening. - During the month of June there were 102 homes sold ( slowest sales since Jan 2012) versus 213 one year ago. A decline of 52%. Year to dates house sales are off 41%. - Average selling price of a house was $ 2,401,547 which represents a 2% decline from June 2011 and an increase of 2% year to date. - There were 10.5 month’s supply at June 30th versus 2.8 month’s last year. This is considered a buyer’s market. - During the month of June there were 34% few townhome sales and 11% fewer condo sales compared to last year. Year to date townhome sales are 32% lower and condo sales are 18% lower. - The average price of a townhome sold was 17% higher this June versus last and condo prices were 4% lower. Year to date townhome prices are 4% higher and condo prices are 1% lower. 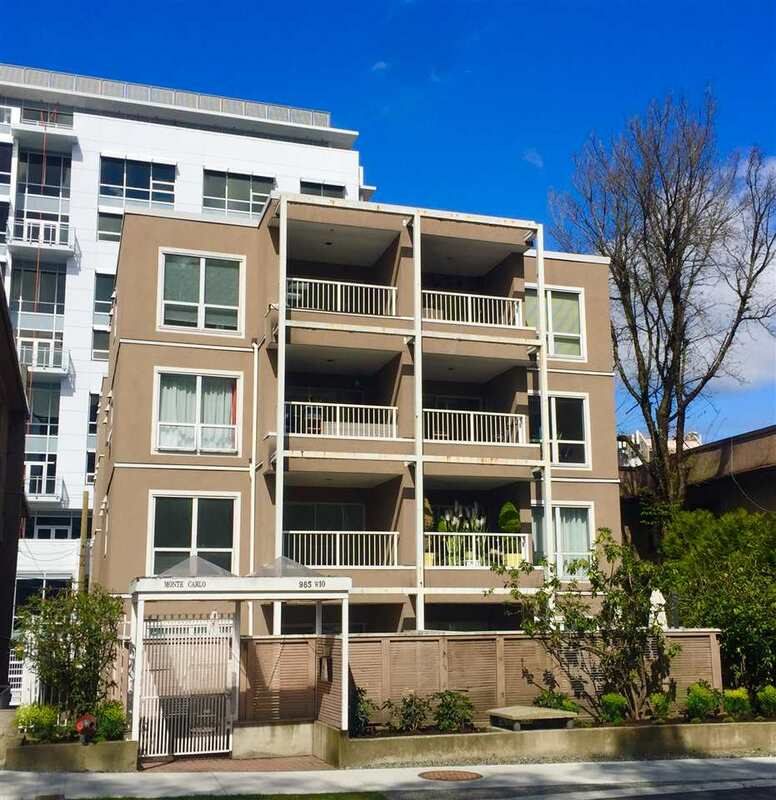 - There were 25% more townhomes listed for sale at June 30th this year versus 1 year ago. Condo listings were 22% higher this year versus last year. - There were 7.8 month’s supply of townhomes this year versus 4.2 month’s last year. Condos were 7 month’s supply this year versus 5 month’s supply last year. In the past three years the houses saw most of the run up in prices with huge demand from Immigrant buyers. It’s now this market that seems to be experiencing the most price softening . The Condo and Townhome market while softer is seeing more balanced conditions.